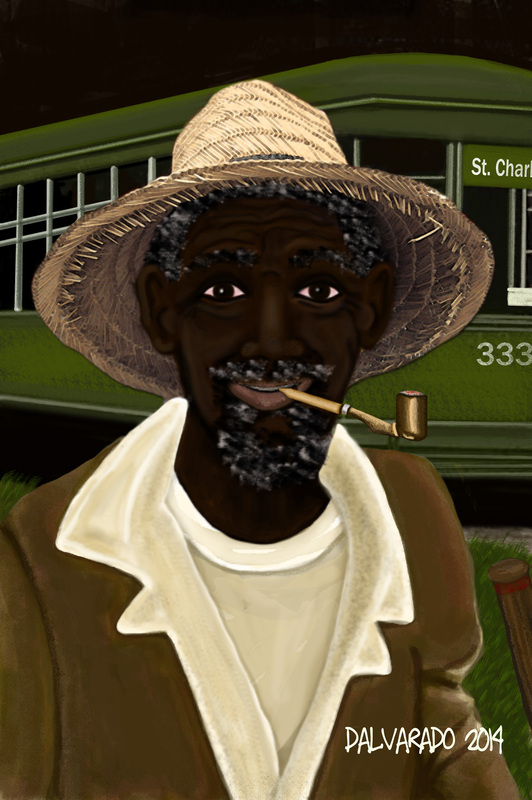 does legba have a drum song ? It depends on which system you are working in. I think keep traditions separate is always a good thing and less confusing all the way around. 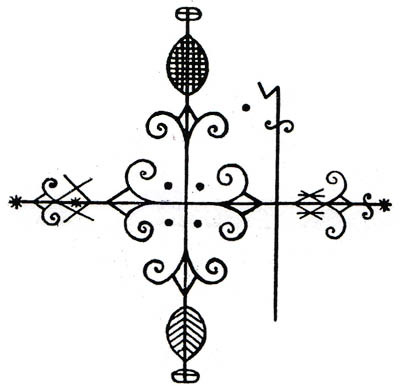 In New Orleans Voudou, Ellegua walks alongside Legba in the Order of Service, so if you are honoring him within that context it is fine to let them share. On the other hand, if you are working with Ellegua in the context of Lucumi or Santeria, then that’s a different story and you should get guidance from someone in that tradition. Thanks for taking time to comment.